We've heard it again and again: the tech industry desperately needs an ethical reinvention. But what does that look like? Join Kat Zhou, creator of the <Design Ethically> project, as she dives into how she created an ethical design framework for product teams and the lessons she learned from piloting her methodology at an enterprise level with IBM. 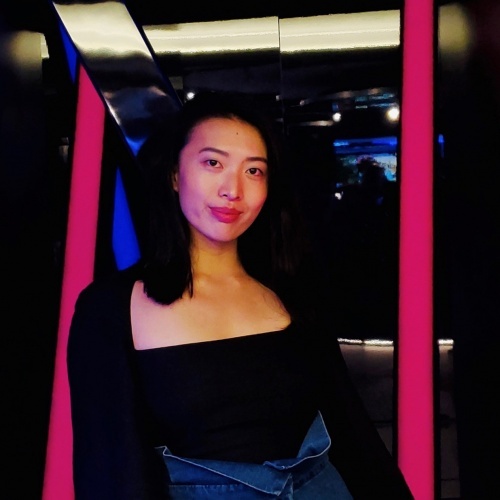 Kat Zhou is a product designer at IBM Security and the creator of the <Design Ethically> project, which explores how product teams can implement ethical practices in their day-to-day process. She currently collaborates with IBM's Artificial Intelligence Design team to pilot <Design Ethically> methodology with product teams at IBM. Her hobbies include creating podcast artwork for Hi-Phi Nation, volunteering with Front Steps, and teaching first graders design thinking.